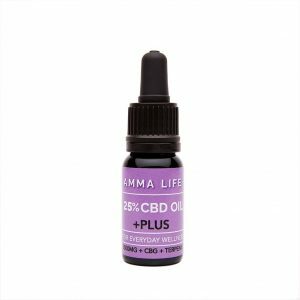 CBD Oil Review rates Amma Life with two stars because it qualifies for the Quality & Mission Badges. With over 20 years of experience working in the health and wellness industries, Sophia and K. of Amma Life certainly have the credentials needed to bring plant-based CBD solutions to the public. Using only organic and non-GMO hemp, they craft some novel full spectrum products — including a potent paste that is excessively rich in mouth-watering terpenes. Like many others before them, Amma Life fails to publish comprehensive CoAs that include test results for safety that would quell a conscious customer's worried mind. The co-founders of Amma Life — Sophia and K. — have over 20 years of experience working in the holistic health and wellness fields. These positive intentions seem to translate into their business ethics, as they claim to work exclusively with a small group of licensed farmers in Holland, Spain, and Lithuania that have been growing CBD-rich, organic, and non-GMO cannabis for more than two decades. Their added ingredients are clean, and Amma Life utilizes supercritical CO2 extraction to process their CBD oil, a move which we find healthier for the customer and the planet. Water-soluble CBD is all the rage because it offers a much higher bioavailability than its viscous, oily counterpart. Amma Life politely reminds us that the body is, after all, comprised of 70% water, thus making a water-soluble cannabinoid product is arguably more suited to our natural physical state. Their most remarkable product seems to be the CBD paste with a strikingly high CBD concentration and rich array of terpenes and other health-boosting cannabinoids. 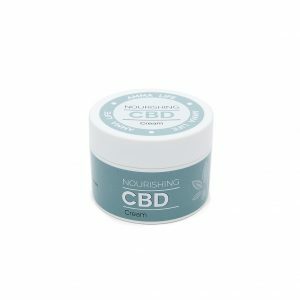 While not entirely unique in the business, CBD paste isn’t a common offering either. Perhaps the only drawback to shopping with Amma Life is the lack of published test results for both purity and contaminants. Without the assuredness of Certificates of Analysis, one must always proceed with caution, as the world is chock full of nasty substances these days. Amma Life claims to test at various stages of production and even states that their results are available on the product pages, but we’ve yet to see a relevant document from them. 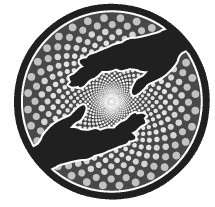 Bottom Line – All things considered, Amma Life has unique CBD offerings created by qualified professionals and is worth investigating. To rank higher with us, they should start with providing test results visible to the public. 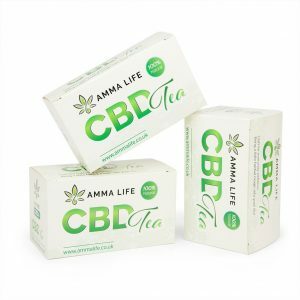 Amma Life sources their non-GMO hemp exclusively from European farmers who use zero pesticides or herbicides, and they employ supercritical CO2 extraction to procure their CBD products. The Amma Life mission is to provide everyone the natural benefits from high-quality CBD supplements to live a healthy, creative, and happy life.